Michael Flynn, former national security adviser, is said to be amending his disclosure statements. WASHINGTON — President Trump’s former national security adviser, Michael Flynn, has disclosed new income and consulting roles that he previously left off his public financial filing, including payments from the Trump transition team and a brief advisory role with a firm related to a controversial data analysis firm that aided the campaign. 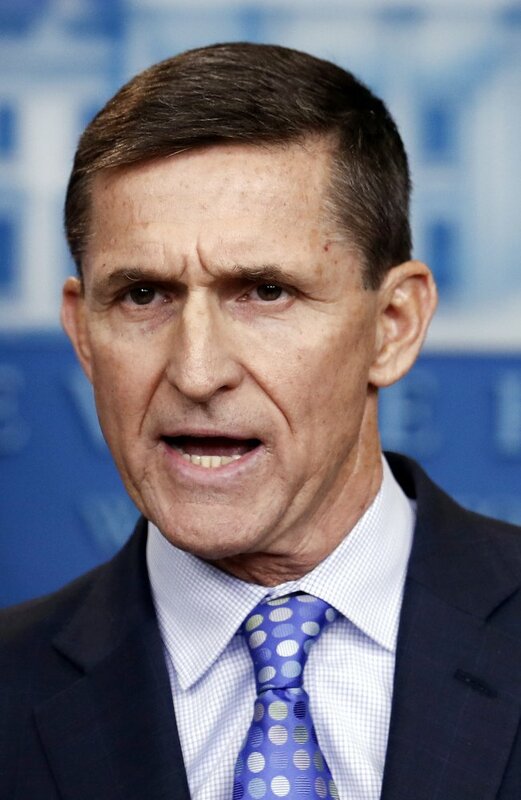 A person close to Flynn told The Associated Press on Thursday that the retired U.S. Army lieutenant general is amending his disclosure to show that near the end of the election, Flynn entered into a consulting agreement with SCL Group. The Virginia-based company is related to Cambridge Analytica, the data mining and analysis firm that worked last year with Trump’s presidential campaign. The person, who spoke on condition of anonymity to describe details of the not-yet-public filing, said Flynn didn’t perform work or accept payment as part of the agreement with SCL Group. The details of Flynn’s role with SCL weren’t specified, the person said, noting that Flynn terminated his involvement shortly after Trump won the presidency.